While this revolution is gaining wide acceptance, OPU LAB, a project and platform that aims to becoming the world leading digital skincare measuring, management and solution provider has arrived. 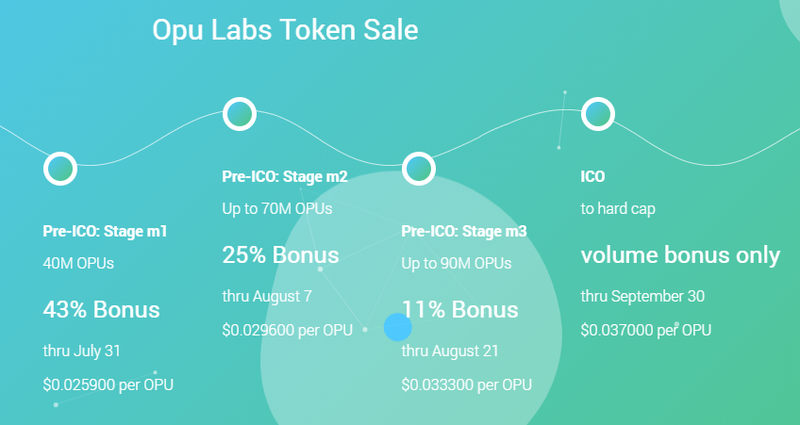 What exactly is OPU LABS? Opu Labs' mission is to improve how the global skincare industry exchanges data, information, and rewards in a way that benefits patients, dermatologists, treatment centers, brand specialists, and product manufacturers. To make this happen, they are building a suite of blockchain-based technology platforms, starting with a mobile skincare app and a token-based ecosystem that will reward its users. In other to raise awareness of thier technology, and to encourage participation in their ecosystem, they are launching an Initial Coin Offering (ICO) in July 2018. Furthermore, OPU Labs aims to become the leading digital solutions provider for skincare measurement, management, and monitoring. To achieve this, they’re building an advanced ecosystem that combines a machine learning AI, a clinic, a marketplace, and a community. As said earlier, they’re committed to improving how the global skincare industry exchanges data,information, and rewards – in a way that benefits patients, dermatologists, treatment centers, brand specialists, and product manufacturers. They’re doing this through a combination of blockchain, AI, big data, search, image analysis, and eCommerce technologies. Underpinning it all is a merit-based incentives system, which rewards those who contribute information and insights – with Ethereum-backed cryptocoins. 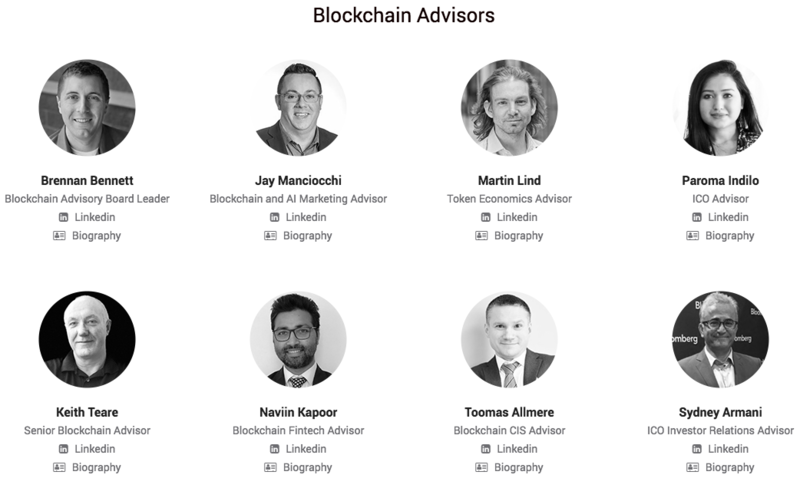 The value-driven ecosystem is underpinned by our native Ethereum-backed token – the Opu Coin (OPU). These are tokens given to anyone who makes a valuable contribution to our community. Say a customer submits their skincare data to our AI platform, or signs up for a dermatologist’s clinical trial, or a new skincare brand wants to use decentralized data to find a user group for a new product. OPU will become their standard payment method. Once received, Opu Coins will be exchangeable for fiat or non-fiat currencies at cryptocurrency exchanges. As the community grows, the greater OPU’s usage becomes. This is likely to increase the demand for our tokens - so now is the perfect time to get involved in our upcoming Initial Coin Offering (ICO). Skincare is a multibillion dollar global industry. Everyone’s skin is different, yet few consumers get their information from professional dermatologists; and instead rely on advice from social media, friends, shop assistants, and product marketers. From a dermatologist’s perspective there’s a genuine need to offer their professional expertise to a mass audience.1 Over 500 million Facebook users are interested in skincare. Yet there’s no quick trusted solution that allows skincare professionals to meet the individual needs of these global customers. Opu AI – machine learning technology that analyzes, compares, and recommends treatment solutions. 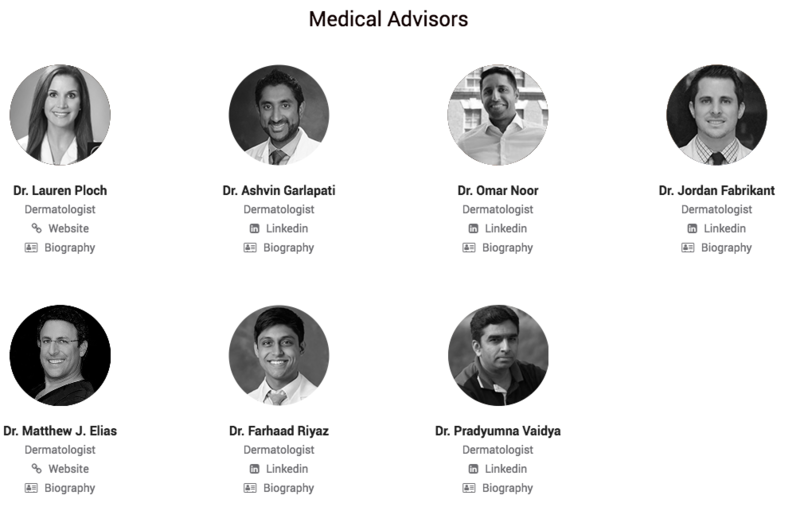 Opu Search – a search platform that provides treatment information from consumer skincare service providers and eCommerce partners. 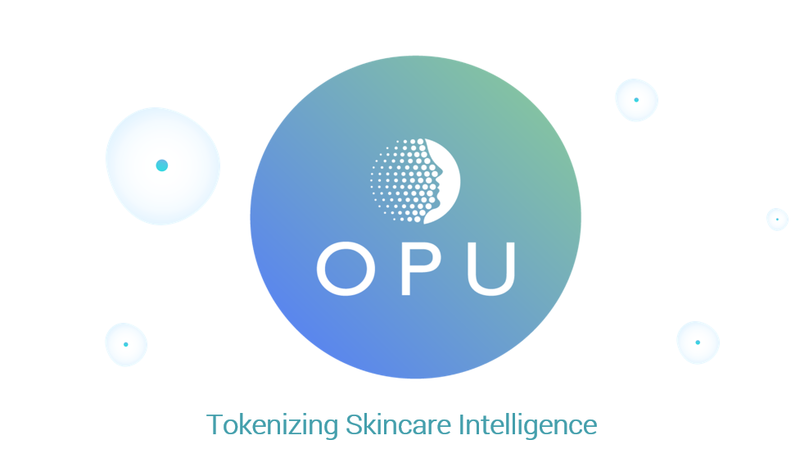 Opu Coin (OPU) – our native crypto coins (known as ERC-223 tokens) that act as a currency for our skincare marketplace and Opu loyalty programs. Opu Connect – an opt-in service for product testing. Opu CRM – a customer support tool. Includes image markup and patient tracking tools. Also has a marketing and ad stack. Through these platforms, we make it easier for individuals to analyze skin conditions, set improvement goals, monitor their progress, and achieve results with expert guidance from professionals and Opu’s native intelligence. Why You Should Choose OPU? Opu is the first platform of its kind in the skincare industry. Our technology offers real world value; solving problems commonly experienced by both millions of people and countless professionals globally. Opu’s technology doesn’t just cater to the needs of one group; it represents the interests of several: helping individuals reach their skincare goals, giving dermatologists live data, and encouraging product manufacturers to develop new solutions based on actual customer demand. 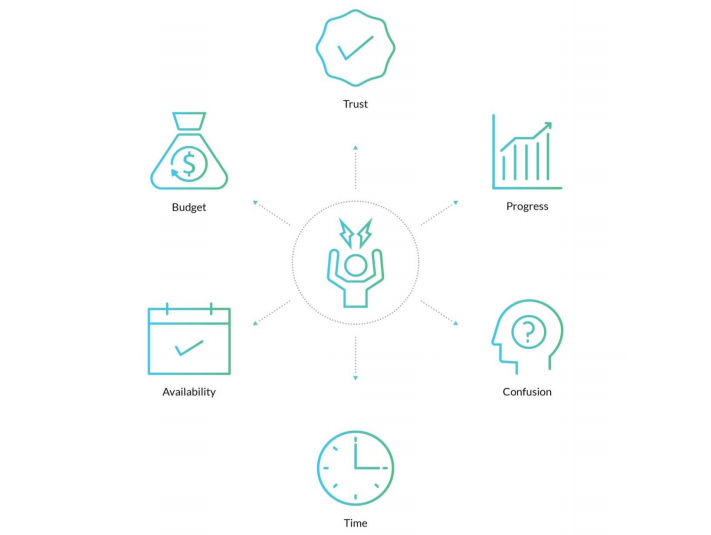 As well as the blockchain, Opu’s tech stack is driven by other robust technologies including: AI, big data analytics, a skin analysis engine, an ecommerce function, CRM and a community support tool. 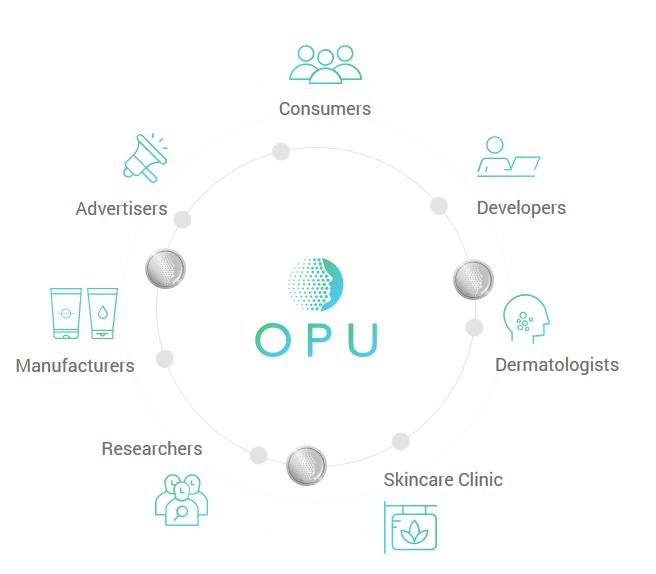 The intention is that Opu Coin won’t just power our ecosystem; it’ll eventually play a leading role in the entire global skincare market; allowing all participants to benefit for helping each other. Opu Coin will be limited to a fixed supply of 12 billion tokens. As the ever-growing skincare community absorbs these tokens, we see the potential for building and sustaining strong long-term value. Enable a trusted ecosystem for knowledge collection. Ensure a secure and transparent exchange of data, advice, and value among parties. Use cryptocurrency as incentives to encourage participation. Reward skincare professionals and consumers and other participant for completing activities that will be of benefit to the community. Provide the technological services needed to expand the capabilities of professionals and dermatologist. OPU will be targeting consumers ranging from 80% females and 20 % males, within the age of 18 years to 35 years old. OPU will be targeting people who have access to internet enabled smartphone, tablets and other devices. OPU will be targeting people who are interested in skincare and personal care solutions of which many people are interested in their skin care. OPU will be targeting new and breastfeeding mothers, pregnant women, office workers, business owners and college students also highly educated ones. OPU is targeting people who spend an average of $75 per month on skincare products and other skin care services. Opu token is built on the Ethereum blockchain therefore it is an ERC-223 token known as Opu coin (OPU). The token is given as incentives to participants who contribute to the community and the platform. OPU is the standard method of payment on the platform. For example, customer A submits their skincare data to our AI platform, or signs up for a dermatologist’s clinical trial, or a new skincare brand wants to use decentralized data to find a user group for a new product: OPU will become their standard payment method, and at that the exchange of information will facilitate improvements in skincare health. The ICO price for the OPU Coin will be $0.059259 per token. ICO hard cap will be US$37 million.